Hip-Hop Collective Devilz Advocates Release New Single "War" - Hip Hop Indie Music: Support Indie Hip Hop Dreamers, Lifestyle. 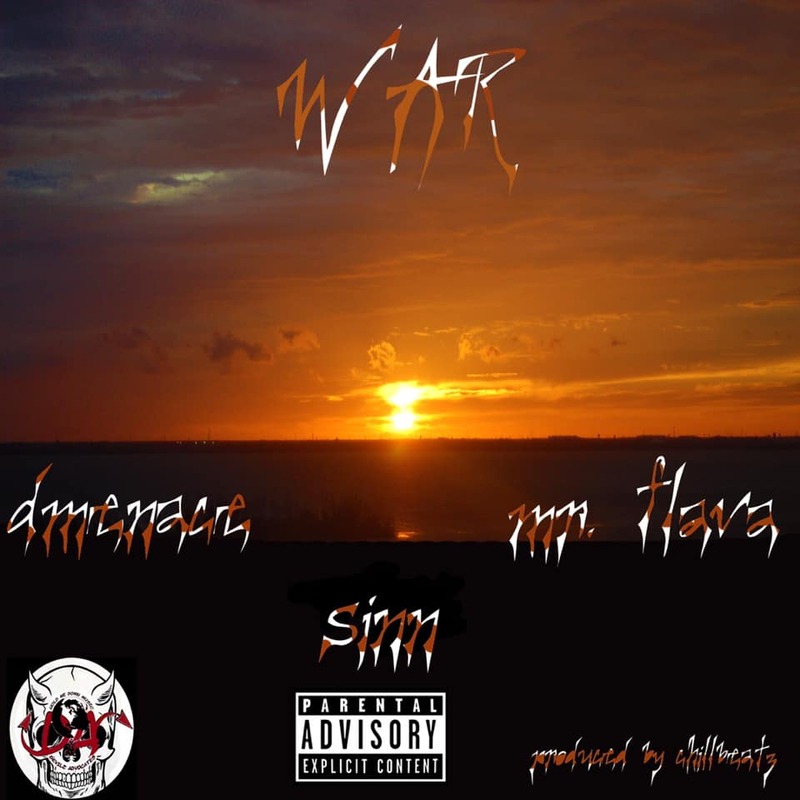 Audio Indie Artist Indie Hip Hop Indie Music Michigan Artist Hip-Hop Collective Devilz Advocates Release New Single "War"
Hold Me Down Music Group and SINN present “War” single produced by Chill Beatz. Hip-Hop collective Devilz Advocates have been taken the airwaves over by storm since their debut in January. Their latest single "War" is no exception. 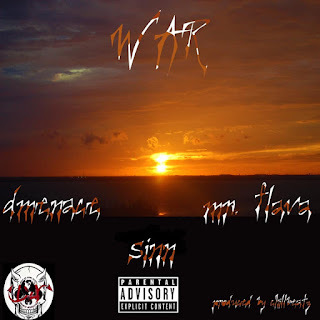 SINN, Dmenace, and Mr Flava bring their A-game loaded with cultivating lyrics, justifying the price for forgiveness. Although the trio is all about partying and celebrating success, if a war is what sideline industry players want, a war is just what they'll get; Devilz Advocates style. Chill provides an arrangement of electric tones flawlessly blended with bumping beats for a kaleidoscope of Hip-Hop, reggae, and club tremors to entice listeners in. Stream “War” above.